My sister, the eldest in the family, became eligible for twenty per cent discount across the board just last May. If you get my drift. 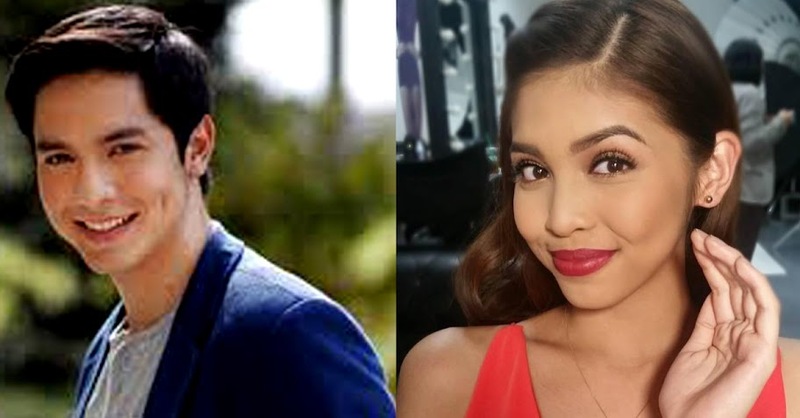 She is a self-confessed diehard of this GMA-7 television phenomenon called the Aldub. When her daughter told me that she opened an Instagram account, I nearly died, went to heaven and came back to earth totally dumbfounded. To say that her piece of news was shocking is the understatement of the century. This is because my sister readily admits to all and sundry that she is technologically challenged. In fact, she tells me she that prefers to use Viber rather than Facebook Messenger because the former is just like texting. Like there is really a difference between the two other than the brand. That is just the way things are with some people who grew up in the age of the typewriter. And just to prove that life is replete with ironies, she uses a company issued iPhone6. God can be so unfair! To get back to the Instagram account, it was therefore as shocking as an alien spaceship landing on my front yard and discharging an army of little green men. But to rationalise, she uses Instagram to stay in touch with what is going in in the world of the Aldub. I suppose what that means is looking at posts made by Alden Richards, Maine Mendoza and other Aldub fans as delusional as she is. In fact… She was doing this while we were stuck in traffic on our way to a memorial park to attend the funeral of an aunt. A funeral! She also has a Twitter account. My sister, in fact, takes fanaticism to a whole new level. Because she works the night shift at a call centre in Alabang, she leaves work and gets home in time for what we normal people call lunch, which also naturally means that she is at home to enjoy Aldub in its entirety. This is not at all remarkable. What is remarkable is that, before she goes to sleep, she lays on the bed tablet in her hands watching the YouTube video of the very same Aldub segment she already watched an hour earlier. With my brother-in-law on the other side of the bed doing exactly the same. Anybody knows somebody at GMA Network? Please nominate the two as Aldub fans of the year. Or better still, set up a meet-and-greet with Alden and Maine. I am a Showtime fan and, therefore, still cannot grasp what Aldub is all about. But I see the joy it brings people, most of all my sister. Believe me, her joy is priceless.